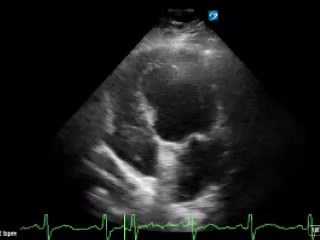 Apical 4-chamber view demonstrating Automatic Implantable Cardioverter Defibrillator, (AICD) lead passing between the coaptation point of the tricuspid valve leaflets. There is a focus of increased echoes on the lead on the right atrial aspect of the tricuspid valve. 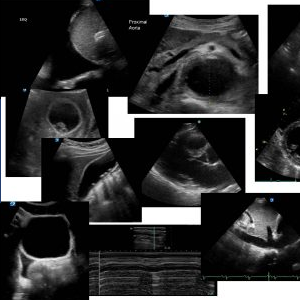 Differential diagnosis on echo: Thrombus, pannus or vegetation. 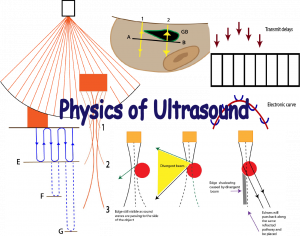 (Patient’s clinical status must be taken into account. 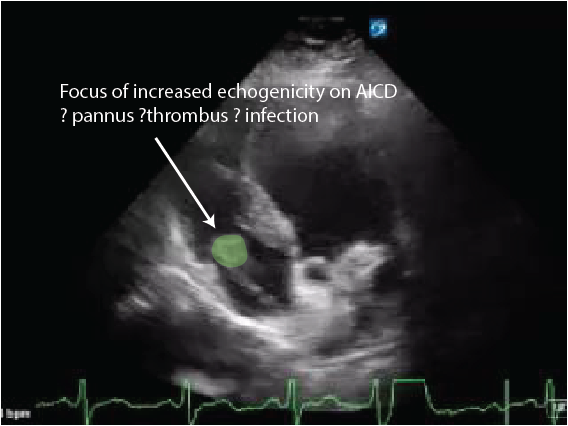 If no evidence clinically or by bloods of infective endocarditis then thrombus or pannus are more likely). This was treated conservatively, by Cardiology as a Pannus. The patient has had no adverse events. This entry was posted in Library, ECHO. Bookmark the permalink.